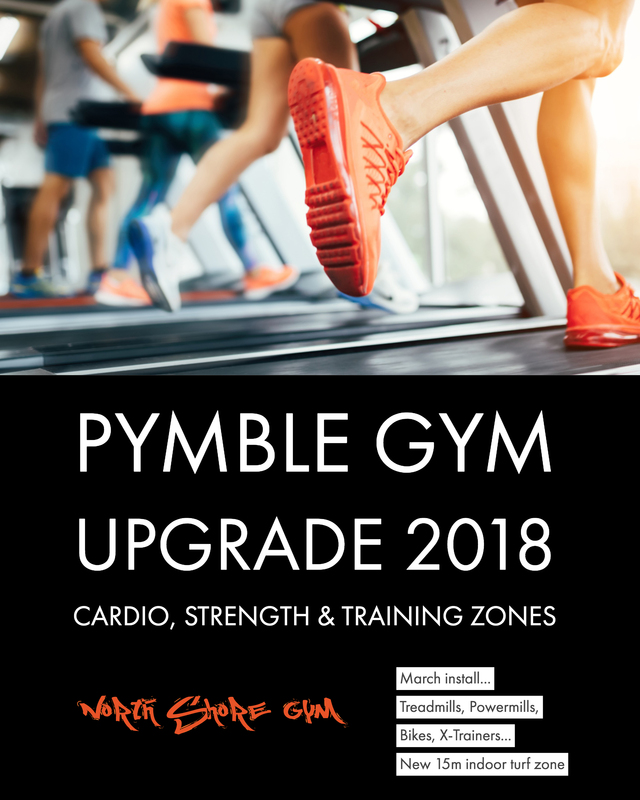 The excitement is building towards the upgrade of North Shore Gym Pymble this March! Over the past 30 years we have transformed to always remain current and engaging to our fitness community. In 2018 you will see another amazing transformation in equipment and training zones throughout the gym. 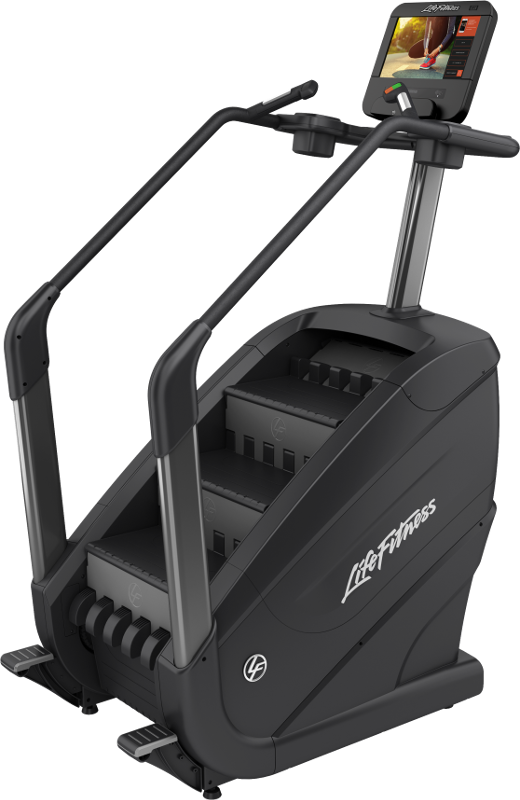 Our full range of cardio is being upgraded to the latest in Life Fitness cardio machines, including the dynamic Power Mill, which is an awesome stair workout! The latest in PLAE Turf will be on the upper floor to expand our training zones and allow a wider range of training techniques to be achieved. Our Personal Trainers will be ready to take your fitness further! Completing the transformation includes more squat racks and lifting zones for all fitness levels to improve on technique and performance. To explore how you can become part of this transformation and take your fitness and strength training to the next level, please contact our Manager Rozzie through email to set up a tour and discuss when you want to start training at North Shore Gym Pymble.